Almost every woman is looking for the perfect haircut that highlight your face, that is practical and, above all, it is beautiful. Some opt for the classics, while others are adept of fully modern versions. 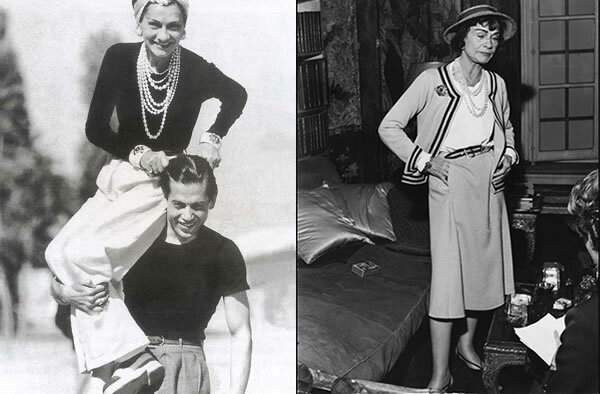 On the issue haircut, there is one certainty: the cut Chanel never goes out of fashion. 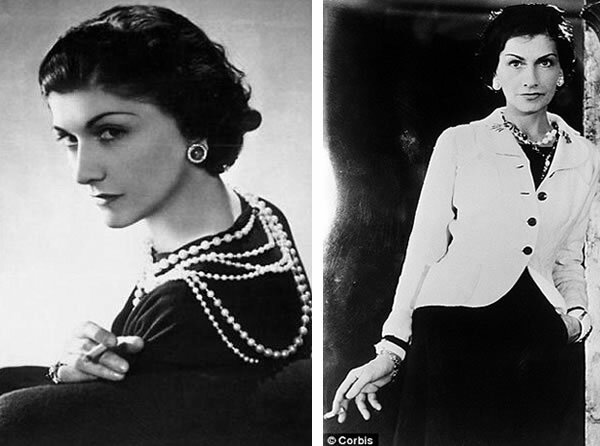 The cut was invented by Coco Chanel, the owner of the famous eponymous label between 1910 and 1918, although no exact confirmation of the date. 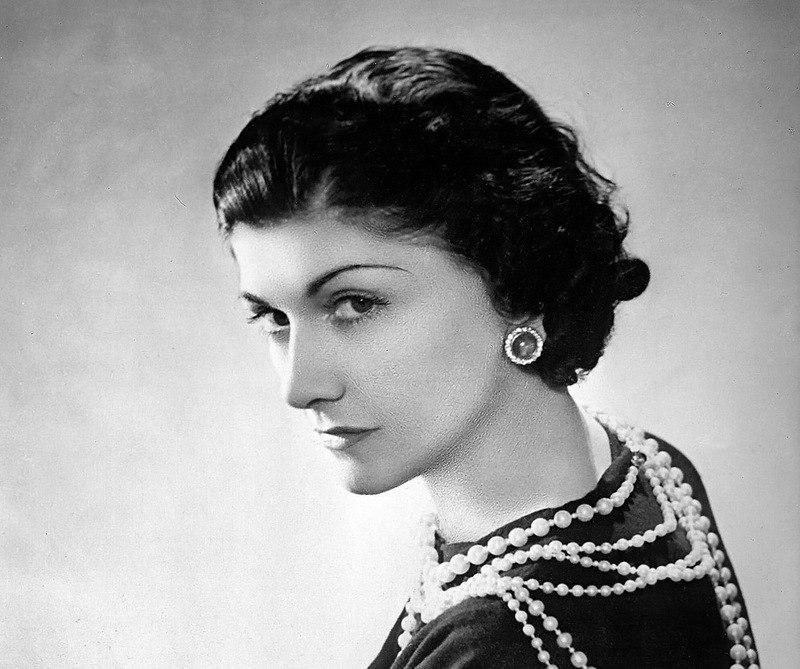 They say the cut was invented by Coco Chanel inadvertently when in an accident your bathroom heater exploded and burned the tips of your hair. About to leave for an opera show and without much choice, Chanel cut her hair alone, just below the ears. There was born one of the most popular and classical haircuts. The ideal Chanel for you will depend on factors such as your type of hair, your face type and the result you want to get. You can even revamp your look and make a good action: depending on the size of your hair and chosen Chanel, you can donate your hair cut to one of the many charities that transform hair into wigs for children with cancer. 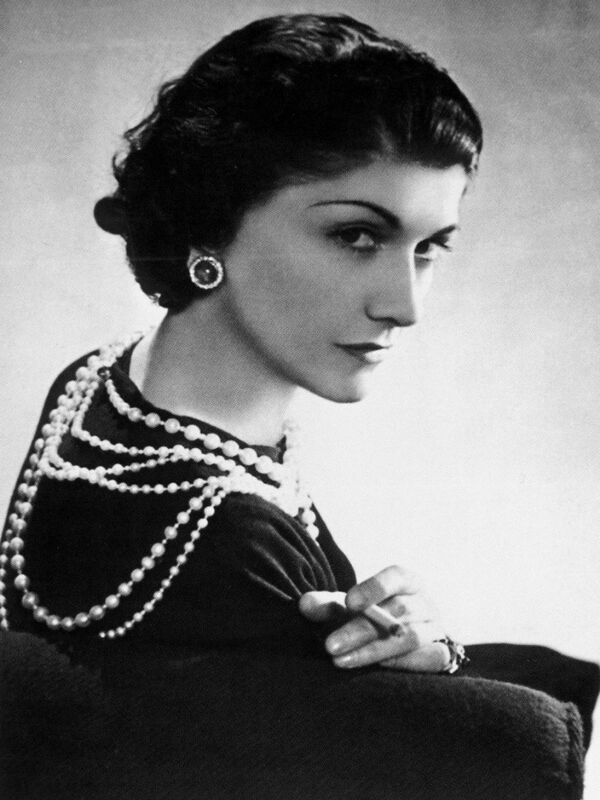 The most classic of options, the Chanel is straight Chanel in which the ends are equal in both the front and back, following the same length, which may be from below the chin to near the ear in its shorter versions. For a retro look, it can be used with fringe, especially fringed shorter. 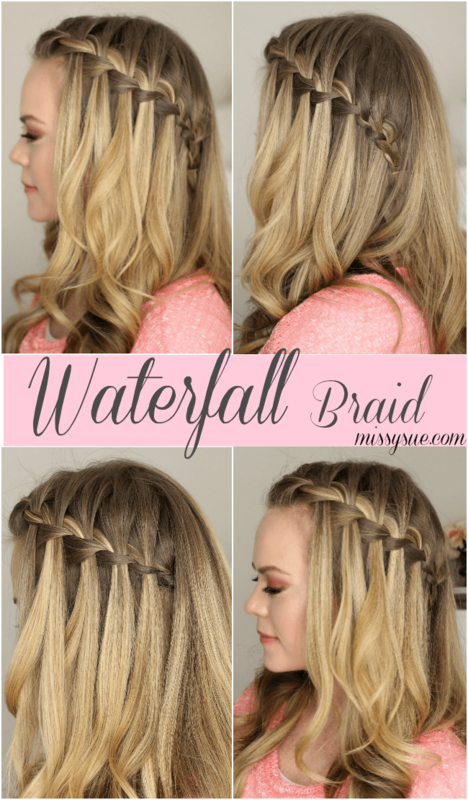 Ideal for oval faces and straight hair. 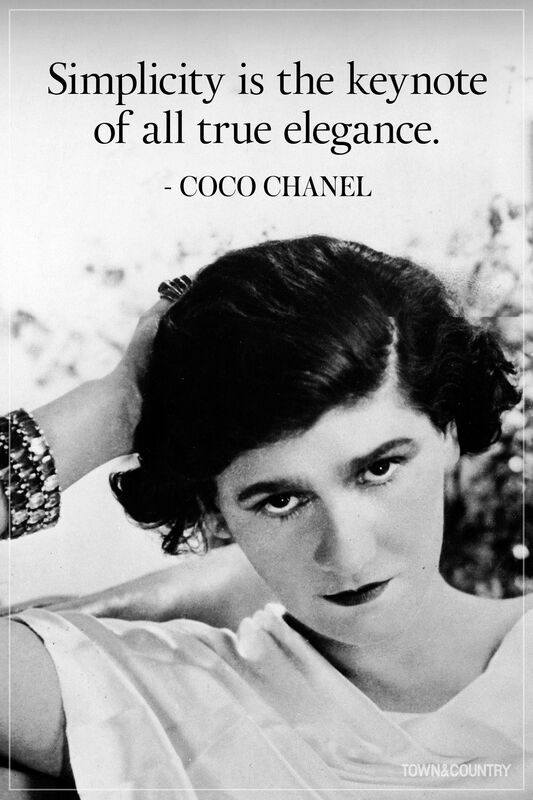 Unlike straight Chanel as the name implies, the nozzle Chanel is asymmetrical, with progressively larger front ends of the back of the hair. This makes at first has the impression of a slightly larger hair modeling the face with the nape show. Great for summer and warmer places all the time, and bring the neck of sensuality on display. Ideal for those with oval face and long face. 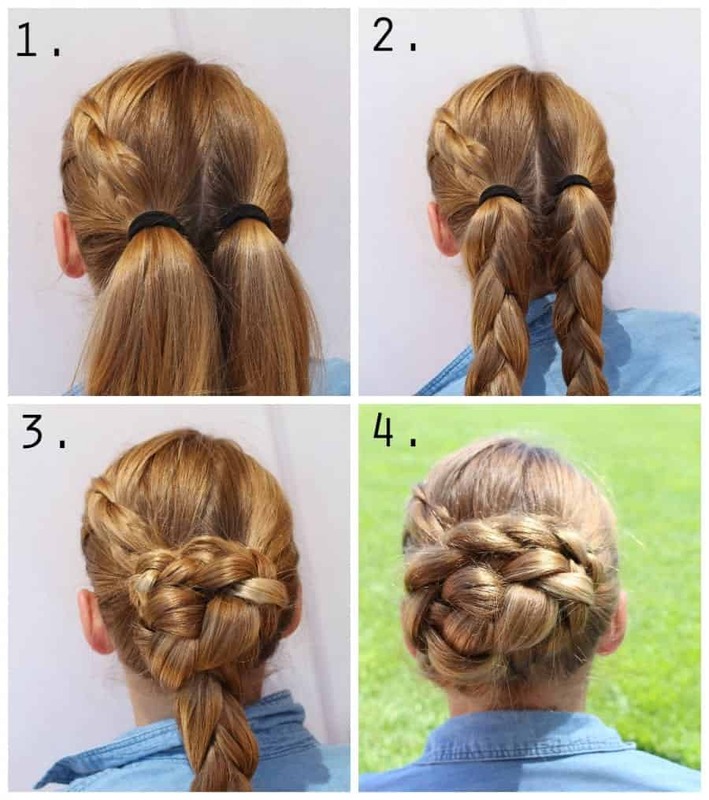 Fine hair also look good with this option. 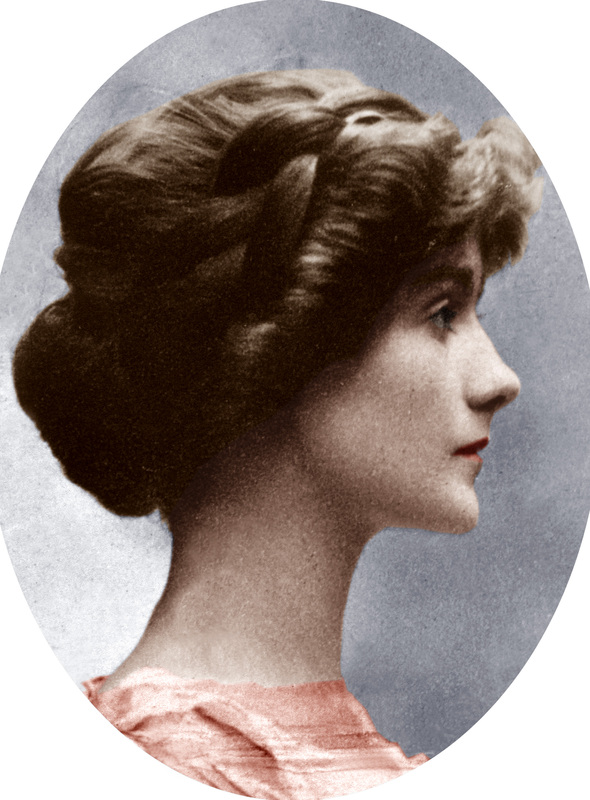 The Chanel with the neck has hit the front ends of the hair larger than the threads of the back of the head, similarly to the nozzle Chanel. The difference lies in the fact that the Chanel strike neck has an even smaller and sharper length in the back, so that there is no difference between the front part and the back hair, more bold and less classic . As in the nozzle Chanel, it is ideal for oval or long, thinner hairs faces. Instead of having straight edges, you can choose by a shredded Chanel, giving a modern twist and messy to your new haircut. hair gets less stripped appearance, in addition to its reduced volume in Chanel shredded. Ideal for long or square faces. 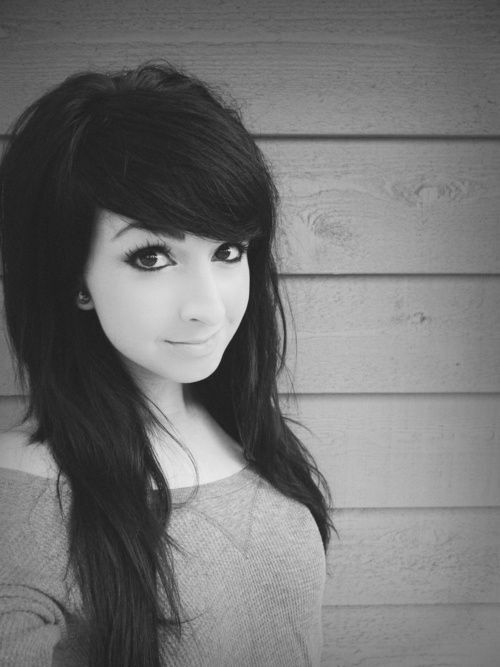 Adapts to straight hair and curly hair. For the girls with little hair, Chanel in layers may be the solution : as it is suggested by the name, the hair is cut into layers of different sizes, modernizing cutting and increasing the volume of your tresses. 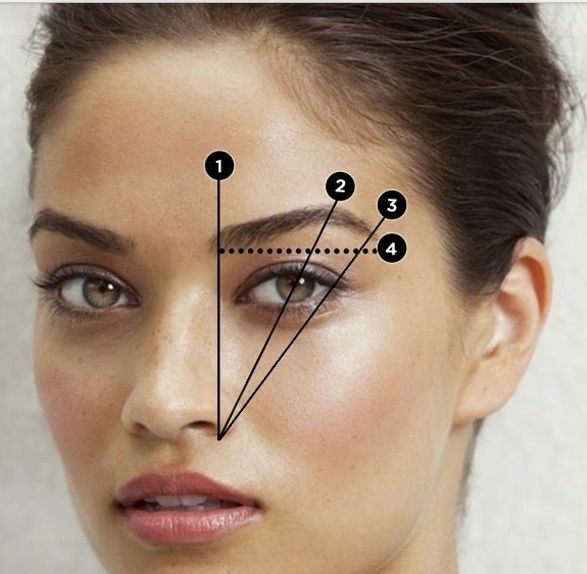 Ideal for square faces. It works well for curly hair, since in layers, and fine hair. 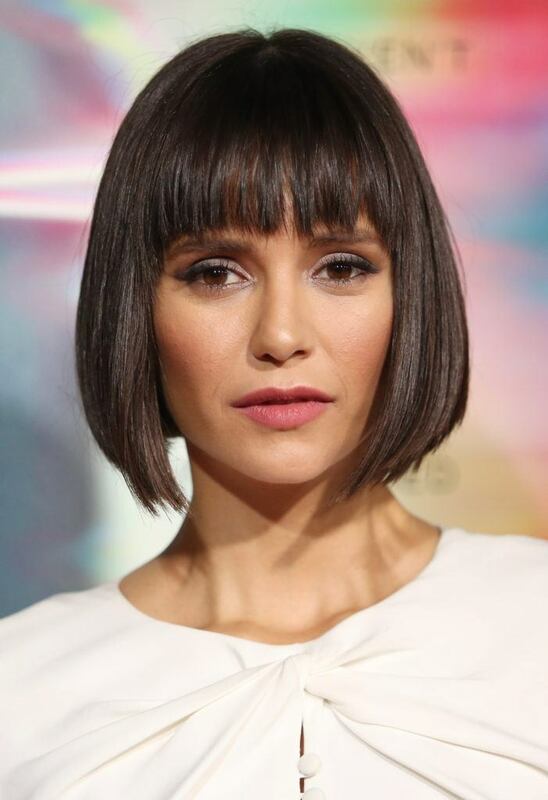 The biggest trend today and it has been the choice of many celebrities is long Chanel, also known as long bob. 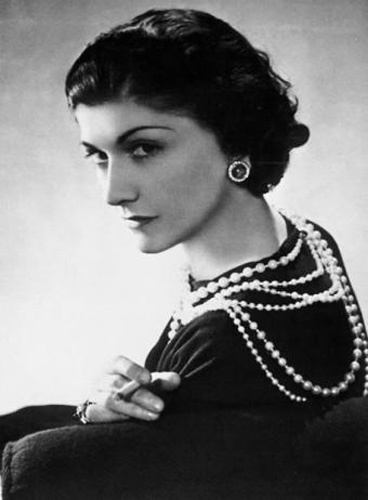 The court, which is the new fever is a longer version of Chanel, usually going to the shoulders or a little above the chin, in the case of medium size. The result is a fresh and modern look, with the practicality of a slightly shorter hair without letting go of both length of the wires. 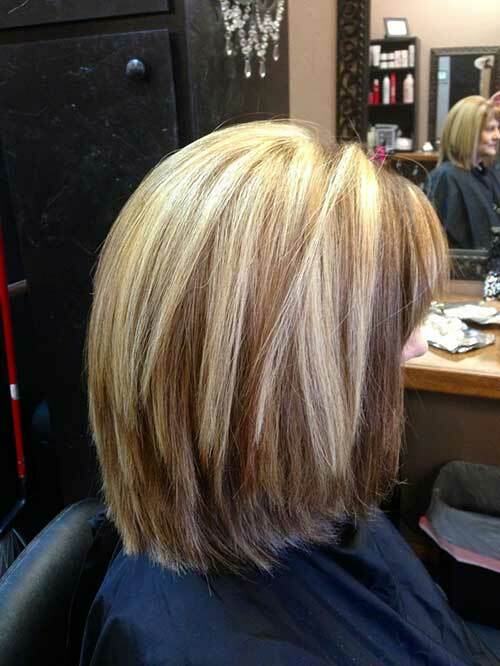 It is also a good option to promote a transition to a shorter cut. 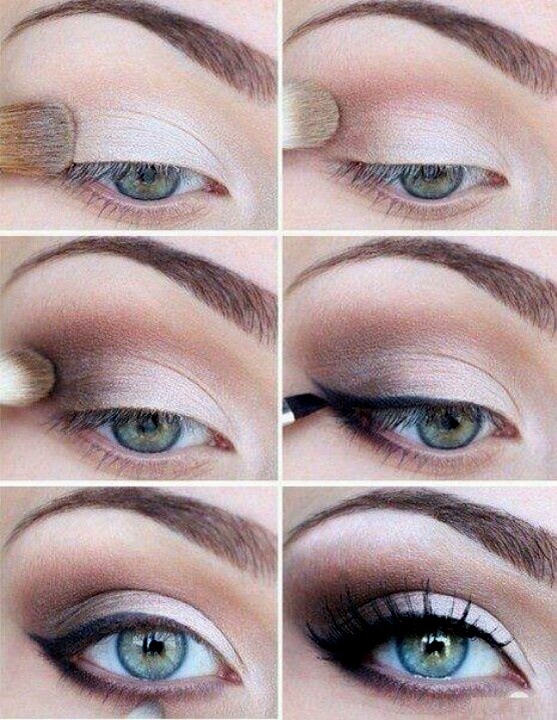 Democratic, works on round, square, long, triangular faces. 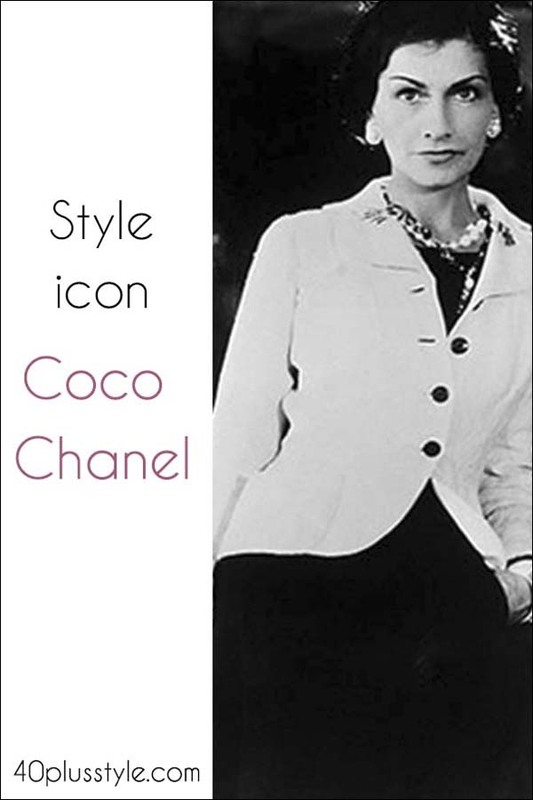 Although traditional, Chanel won several variations, being adapted to all types of face and lifestyles, ranging in cutting angle and length. Thus, there are many options for women to play head and once in one of the classic cuts of all time. 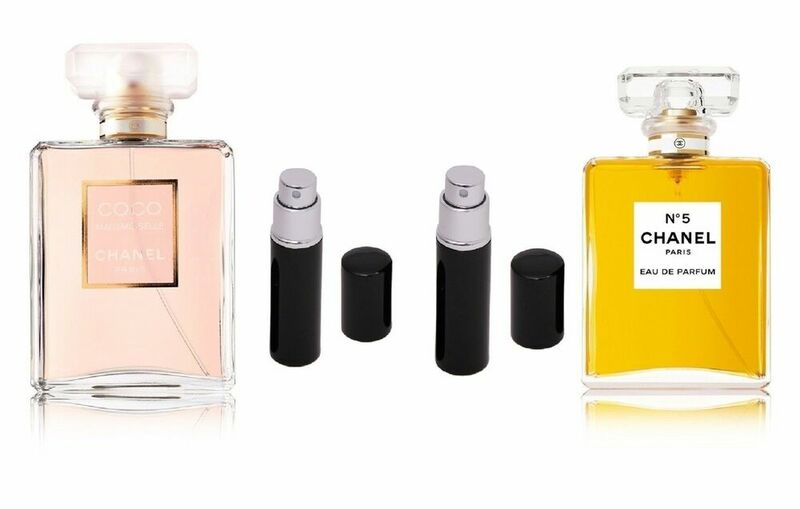 Option is not lacking: fearless, choose your favorite Chanel, adapt it to your needs and turn your look of a classic and modern way.